Matt Smith in new Terminator movie! Matt Smith in Terminator? I'm not sure how I feel about the remaking of Terminator, however very cool that Matt has landed what is said to be a "major" role. According to Deadline, the Eleventh Doctor is joining the new Terminator trilogy that Deadline are describing as "a major role that will grow in the second and third films." In other words, he won't be cannon fodder. The fifth Terminator film, alternately referred to as Terminator: Genesis and simply, Terminator, already includes Emilia Clarke (as Sarah Connor), Jason Clarke (as John Connor), Jai Courtney (as Kyle Reese), Day Okeniyi (as Danny Dyson) and an unknown gentleman named Arnold Schwarzenegger. That's an awful lot of potentially heroic types in this movie. 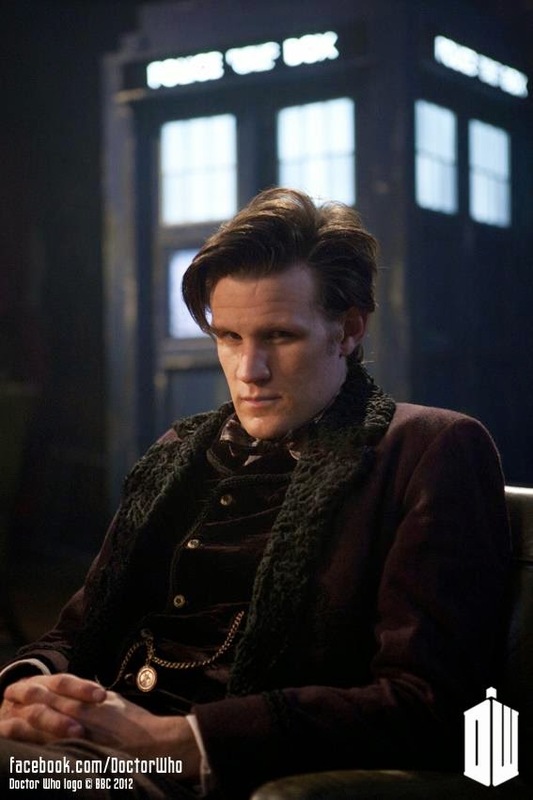 Could Matt Smith be making the leap to villainy to distinguish himself from his time on Doctor Who?